The 2017 Season of Style Savings Event is going on now at TWG Fabrics and Home Decorating Center in Middletown, New York. 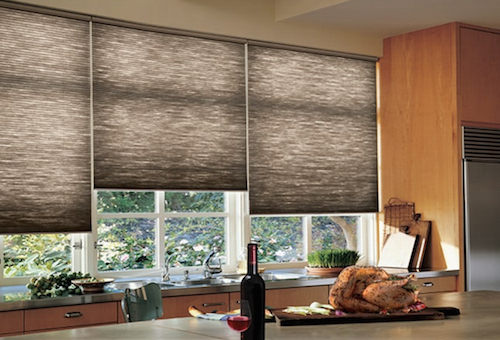 You can receive the best savings of the year on select Hunter Douglas blinds and shades. These savings are just in time for the holidays so you can save big on some of our most popular window treatments and fabrics. 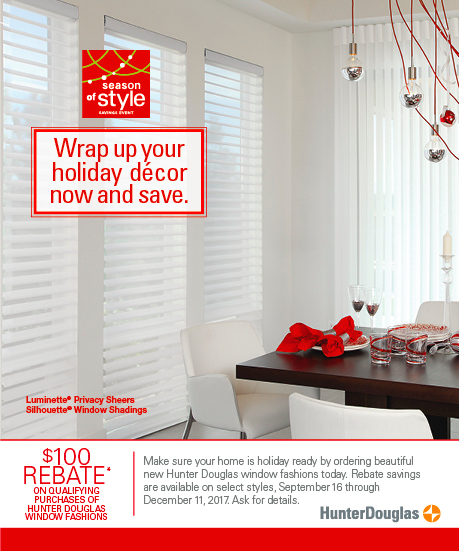 Get your home ready for the holidays with fall Season of Style Savings Event exclusive offers. These Hunter Douglas window fashions are the best in the window treatment industry. All Hunter Douglas shades and blinds come with a Lifetime Guarantee or Limited Lifetime Warranty. Hunter Douglas window coverings are made in the United States with the highest quality craftsmanship. They truly are an investment for your home or office. 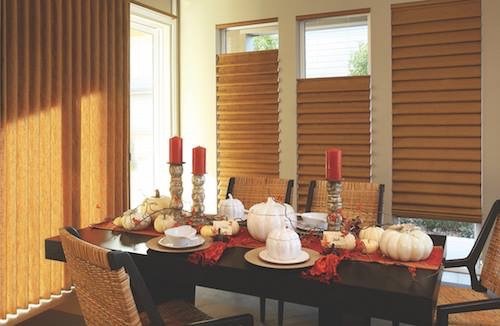 Hunter Douglas blinds and shades elevate the look of any room. The fabrics are unique, the colors are stunning, and the operating systems are superior. The Hunter Douglas PowerView® Motorization system can integrate with Google Home and Echo. 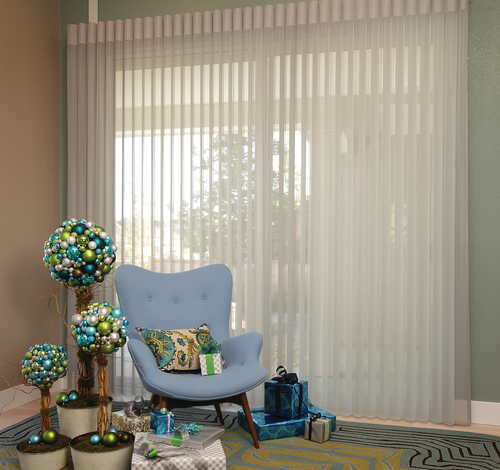 Schedule your window shades to move up or down at specific times of the day. Blind cords are a thing of the past. Hunter Douglas has cordless blind lifting systems to simply your life. TWG Fabrics & Home Decorating Center provides demonstrations of how PowerView® Motorization works in their Orange County showroom. Have an upholstery project for a sofa, dining room chairs, love seats, banquette or an ottoman? TWG Fabrics is offering 25% Off select designer fabrics for the holidays. You may be entertaining or hosting holiday parties. Take advantage of fall savings during the Season of Style Savings Event going on ’til 12/11/17 at TWG Fabrics. Combine Hunter Douglas blinds with soft custom drapery for a complete window treatment look. Drapery fabrics including cotton, silk, linen and more are all on sale now. Contact TWG Fabrics & Home Decorating to schedule a FREE Design Consultation.